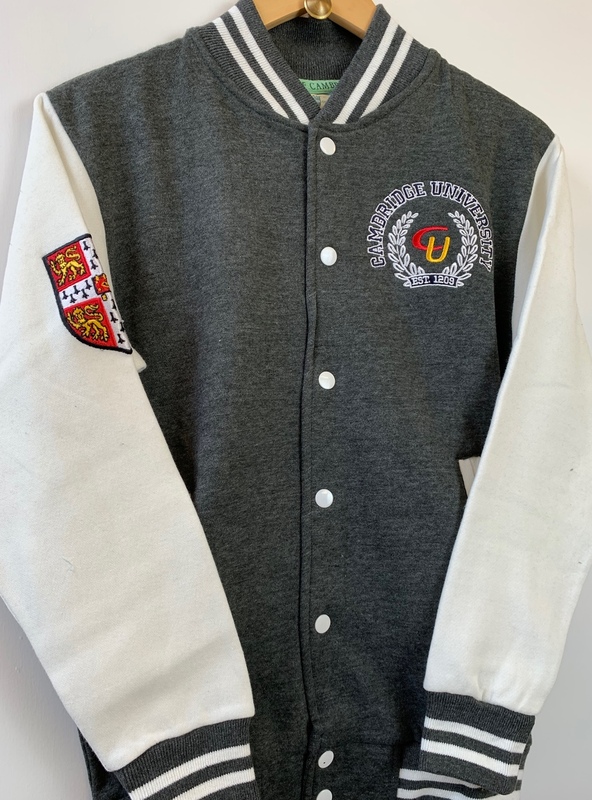 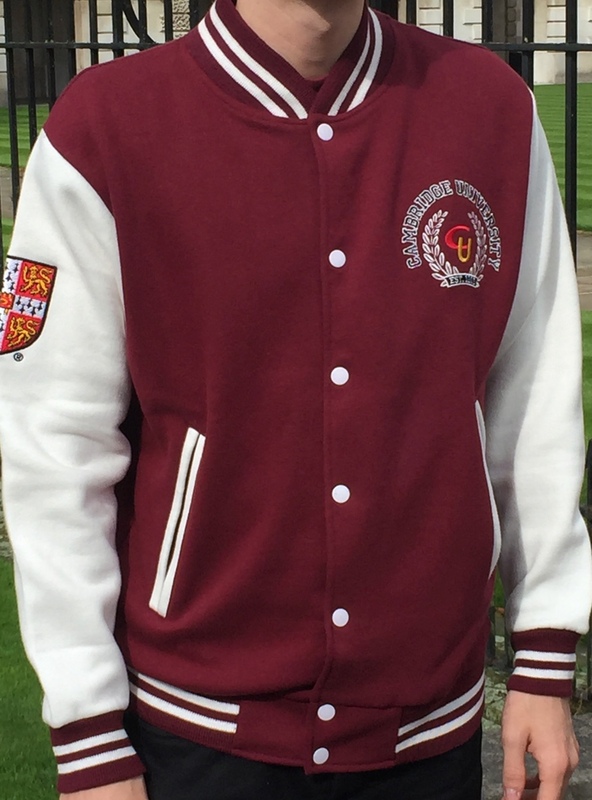 This official heavyweight unisex baseball jacket is beautifully finished using a combination of applique and embroidery, finished with a beautiful embroidered wreath and contrast cream sleeves. 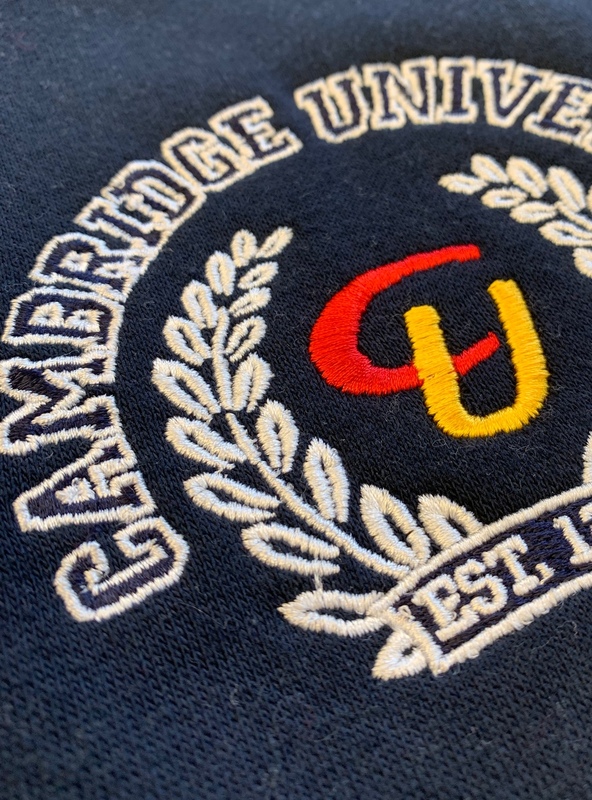 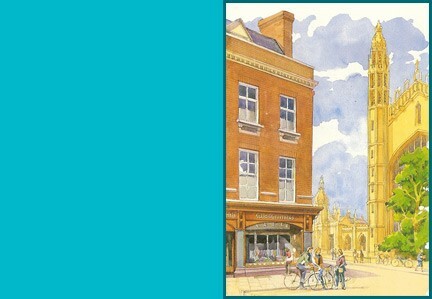 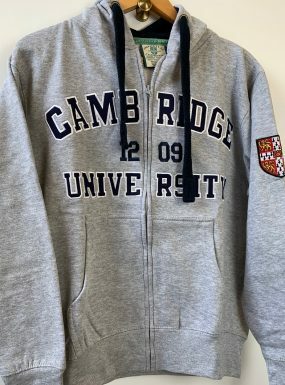 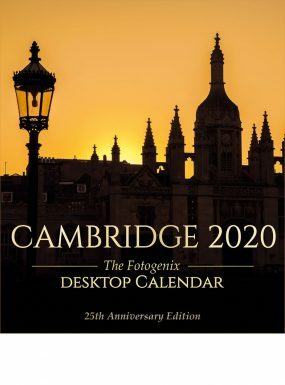 Part of the new official collection, licensed and approved by the University of Cambridge. 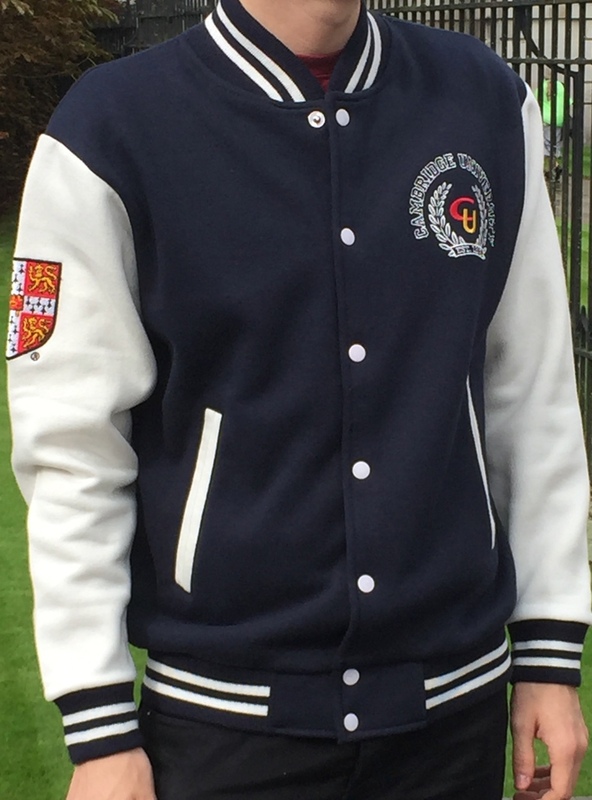 New colours for 2019.